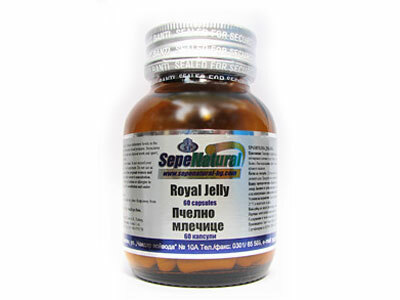 Convenient form for transportation and storage of royal jelly at a room temperature . Packaging - vials of dark glass. Usage: 1-2 time a day, one capsule before meals. The product is a food additive, it is not a medicament. Do not use as a substitute for a varied diet. Do not take after 16 a.m. Do not take in case of an allergy to bee products.